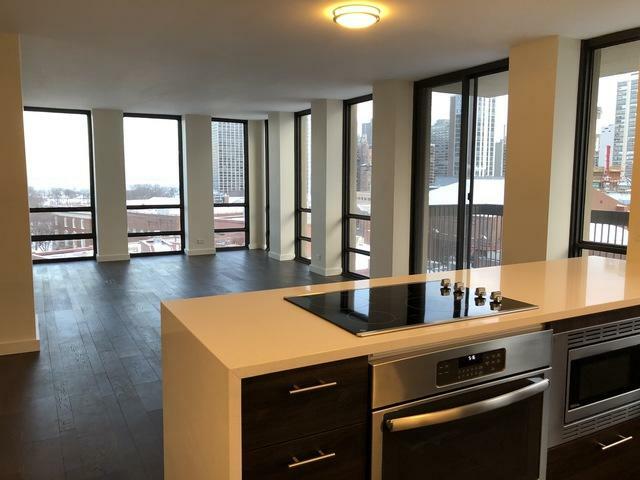 This stunning, COMPLETELY REMODELED, rarely available 2 bedroom/2 bath S/E CORNER condo in Old Town's most conveniently located building offers an open floor plan with large combined living/dining area perfect for entertaining, floor to ceiling windows, 13 x 4.5 balcony and gorgeous, unobstructed LAKE, PARK, CITY VIEWS! This luxury rehab. includes hardwood floors, waterfall quartz countertops, stainless kitchen appliances, custom closets with walk-in master bedroom closet and en suite bathroom. 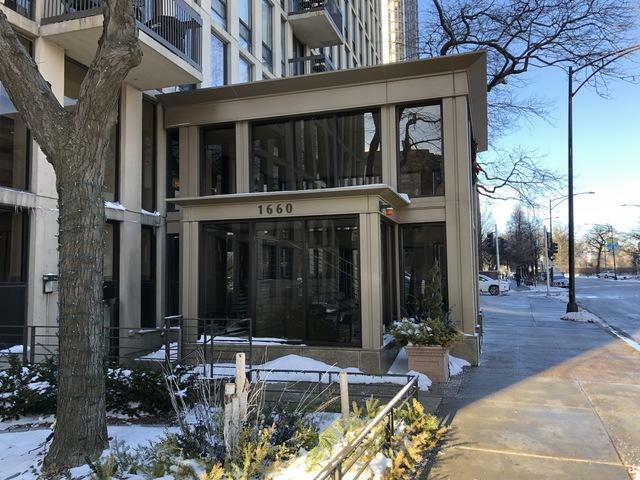 Location,location,location-Just steps to North Avenue Beach, Lincoln Park, Wells Street restaurants, Second City, 15 minute walk to Michigan Ave. With public transport at your doorstep, this desirable building includes 24/7 doorman, outdoor pool, rooftop lounge/skyline views, workout facility and indoor parking $110-$185mos. 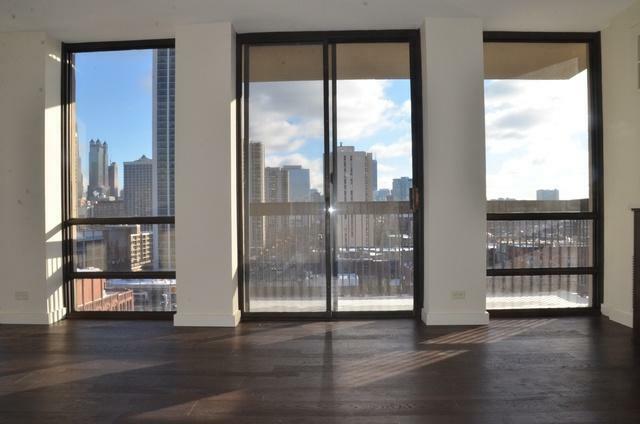 Over $5M in condo reserve fund. You must see this Spectacular City Home! 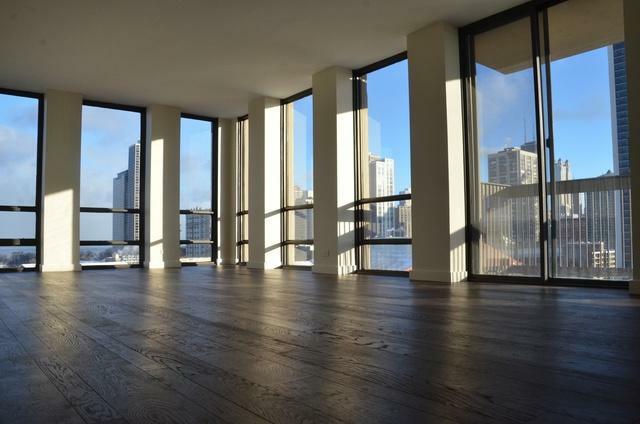 Listing provided courtesy of Megan Van Vlierbergen, Ltd..